We’ve heard from a lot of high-school football coaches over the past week, so we thought we’d bring you an exclusive look at preseason practice for one of the top girls soccer teams in the area. 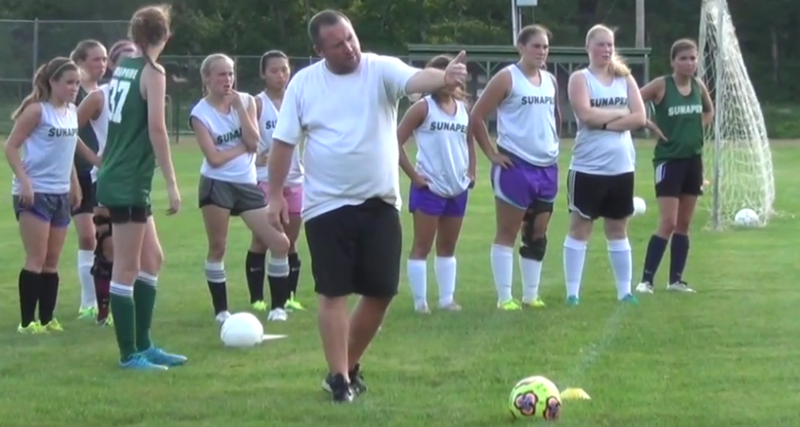 Let’s hear what Sunapee coach Myles Cooney had to say about this year’s squad. The Lakers will play in their first regular-season game Aug. 31 when they travel to face Wilton-Lyndeborough.